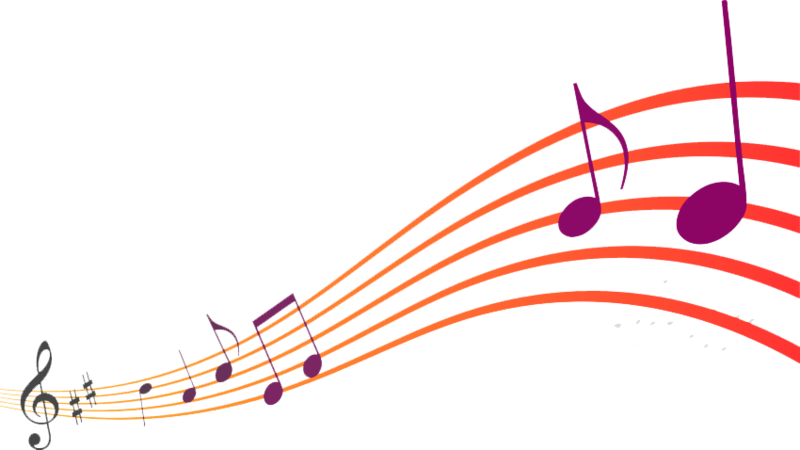 Download top and best high-quality free Music PNG Transparent Images backgrounds available in various sizes. To view the full PNG size resolution click on any of the below image thumbnail. 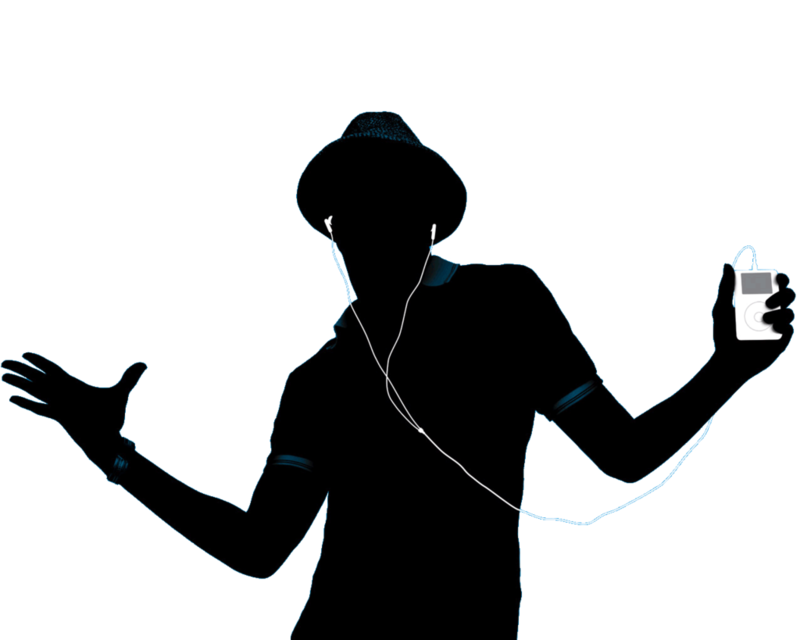 Music is an art form that involves organized and audible sounds, and silence. This is usually expressed in the forward direction (which includes music and harmony), rhythm (which comprises a tempo and meter) and sound quality (which includes voice, articulation, dynamics and structure). Music can include complex shapes and generative over time by building patterns and combinations of natural stimuli mainly sound. 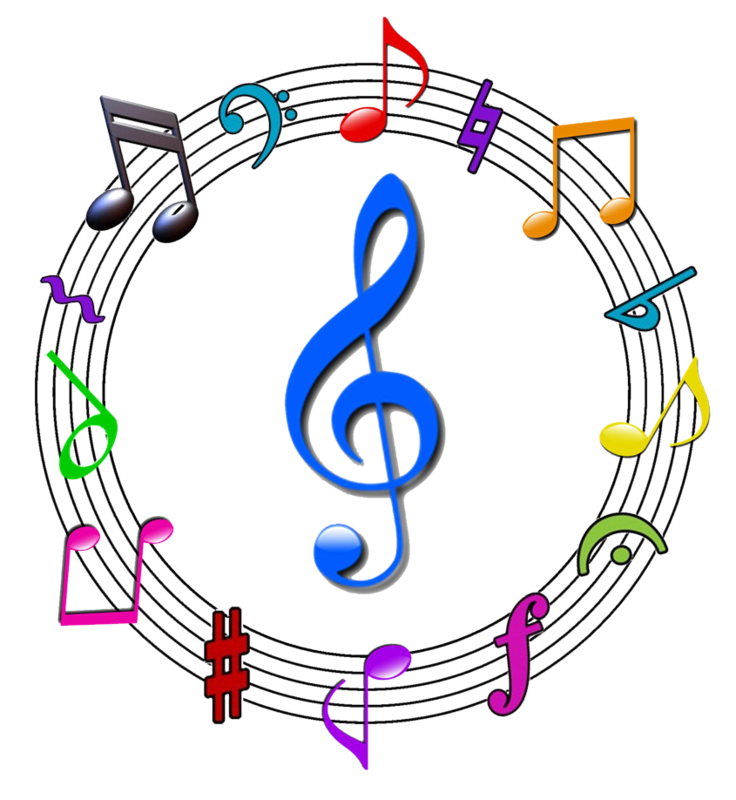 Music can be used for artistic or aesthetic, communicative, entertainment, or ceremonial purposes. The determination of what constitutes music varies depending on the cultural and social context. Music is formulated or organized sound. Although it can not contain emotion, sometimes it is designed to manipulate and transform the emotions of the listener/audience. Music is created for movies as is a good example of its use to manipulate emotions. In popular music, guitarists and electric bass players often read music written in the tablature indicating the location of the notes will be played on the instrument, using a scheme of guitar or bass fingerboard. Tabulature also used to refer to the Baroque era to notate music for the lute, a stringed, fretted instruments. 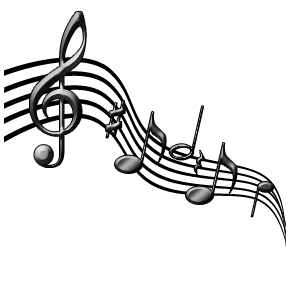 Download Music PNG images transparent gallery.